TenneT has connected Noordoostpolder Wind Farm to the national high-voltage grid. 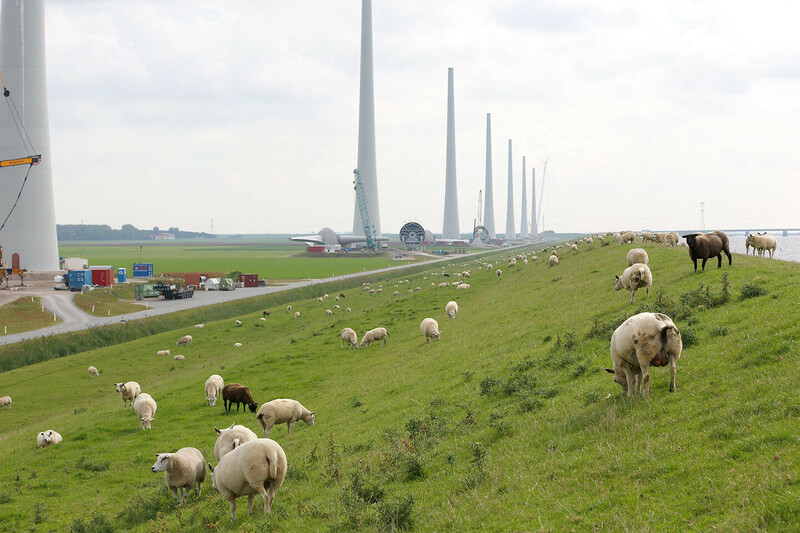 With more than 20 km of subterranean 110 kV cable in the Noordoostpolder, it is the most important connection of green energy to the national grid so far. 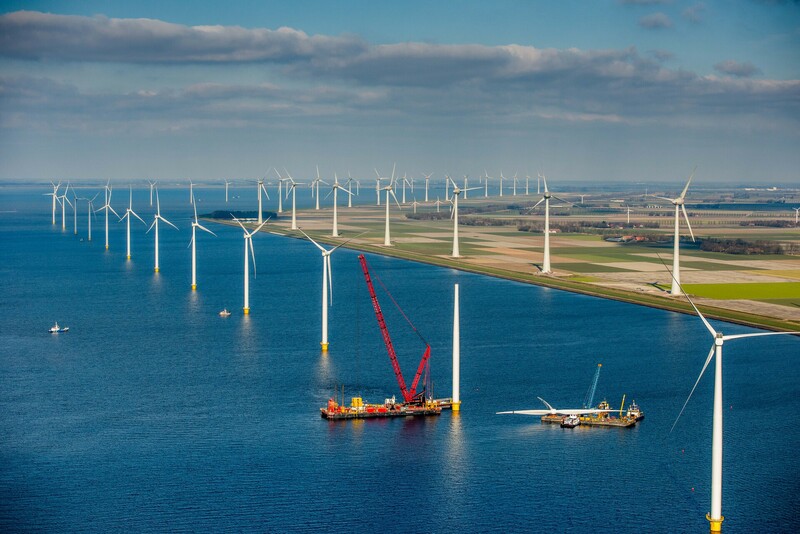 As a leading net manager in the Netherlands, TenneT plays an important role in the transition to renewable energy, which includes the connection of wind farms to the grid. 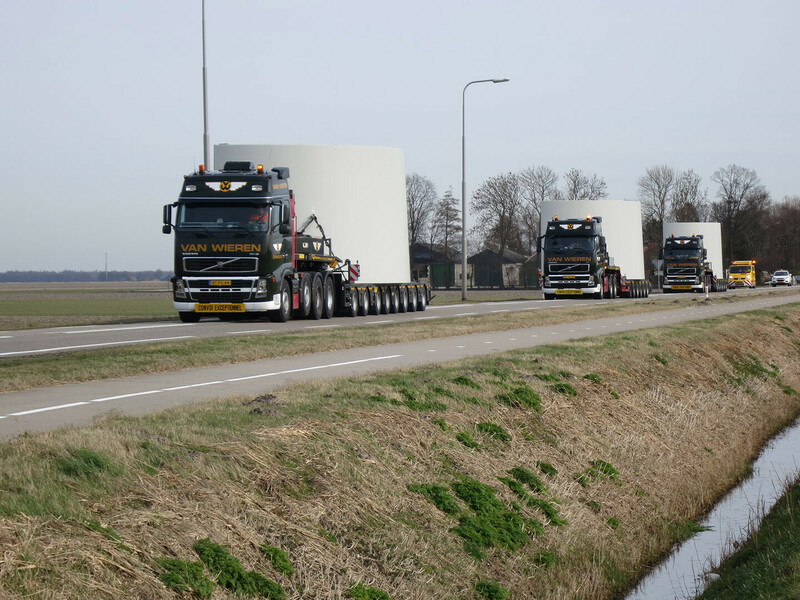 Enercon is the manufacturer of the 38 on shore wind turbines (E-126) of Noordoostpolder Wind Farm and will facilitate the maintenance of these wind turbines for the next 15 years. The international company has its roots in Germany and has been a leading and innovative player and technical specialist in the wind industry for more than 30 years. 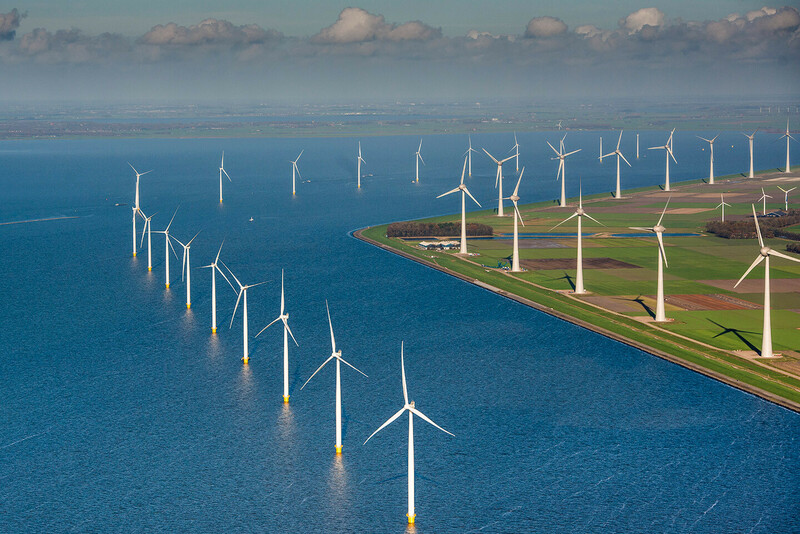 Siemens Wind Power supplied the 48 near shore wind turbines (Siemens 3.0DD-108). 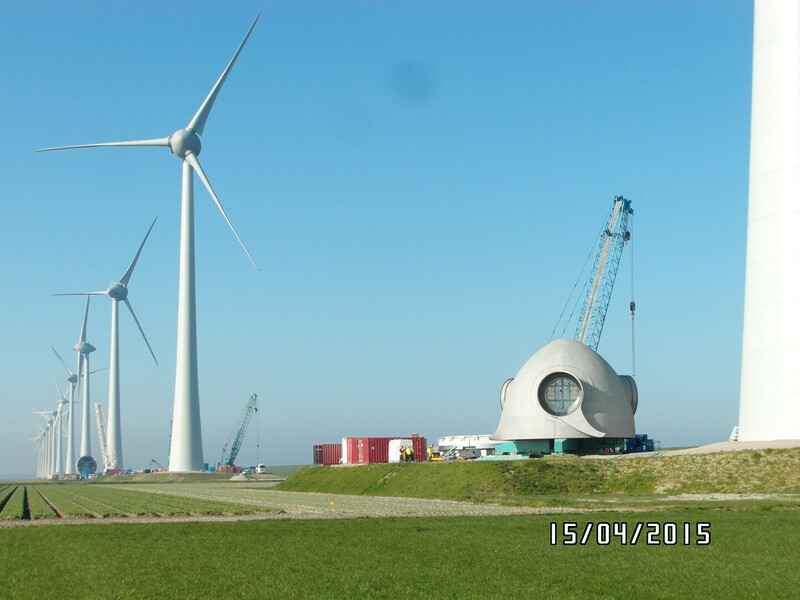 This means that they were responsible for the construction, and now that the turbines have been completed, they are responsible for their maintenance over the next 15 years. Siemens is an international and highly versatile player in the wind industry.